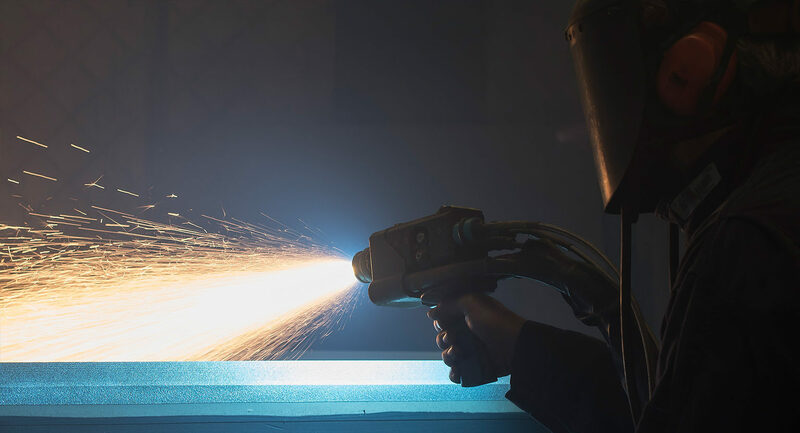 Thermal Arc Spray — Fusion Solutions | Innovative welding solutions. 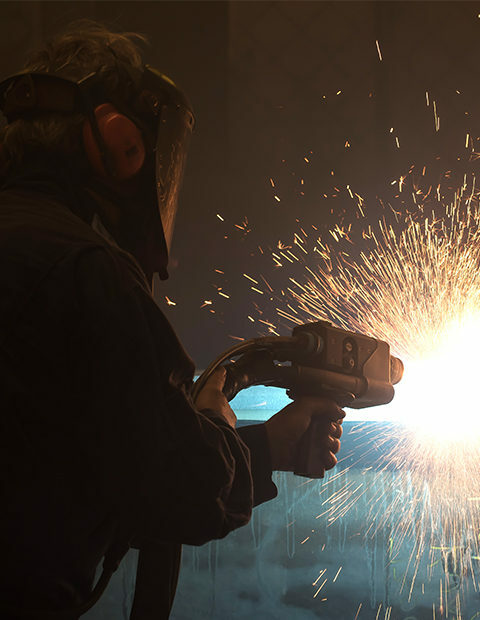 Fusion Solutions thermal spray coatings are used for rebuilding worn areas, salvaging improperly machined parts or improving the characteristics of finished parts. Fusion Solutions employs this specialized twin arc spray process to facilitate component restoration and part repairs. The effectiveness of this process delivers unparalleled results in component restorations, corrosion protection, custom manufactured coating and wear resistance. The low temperature of the applied particles allow it to be used in virtually any application and guarantees that other dimensions and heat treated areas will remain unaffected. The Twin Arc spray process avoids distortion problems found in traditional thermal spray. A common deficiency of the traditional thermal spray processes is substrate distortion that often occurs when the heated metal coating is applied. This problem has been successfully eliminated by the arc spray, an advanced twin arc spray process that uses electric current to melt the wires combined with compressed air to spray the molten particles. No gas is used in the twin wire arc spray process. Fill out our form to request a quote or give us a call to find out more about how we can help your next project succeed. If you would like to know more about our services and capabilities, we’d be happy to help answer any questions.